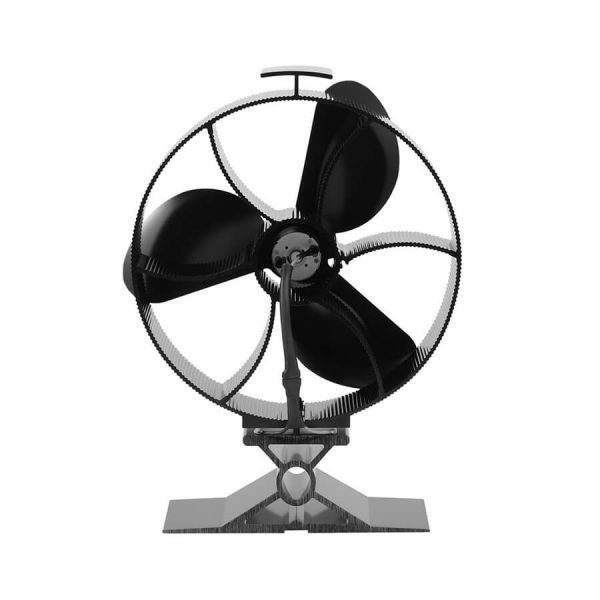 The 353 runs at an ultra-fast maximum speed of 1400 RPM. 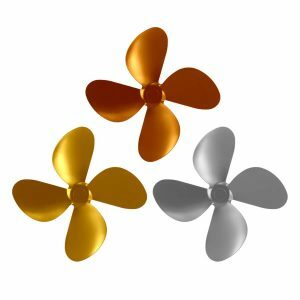 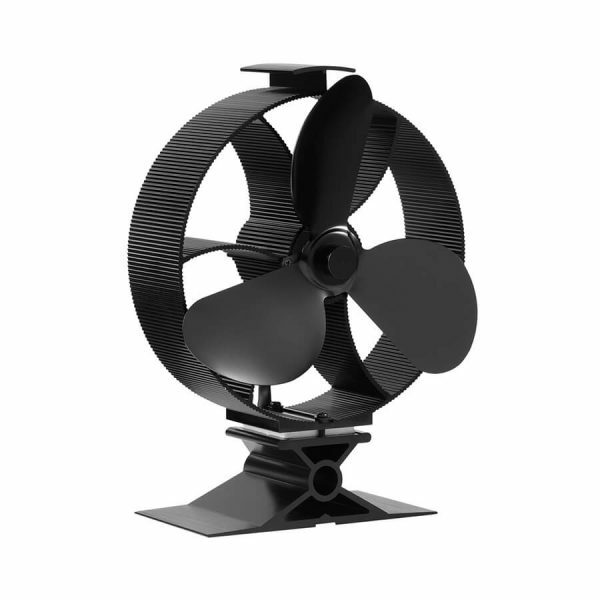 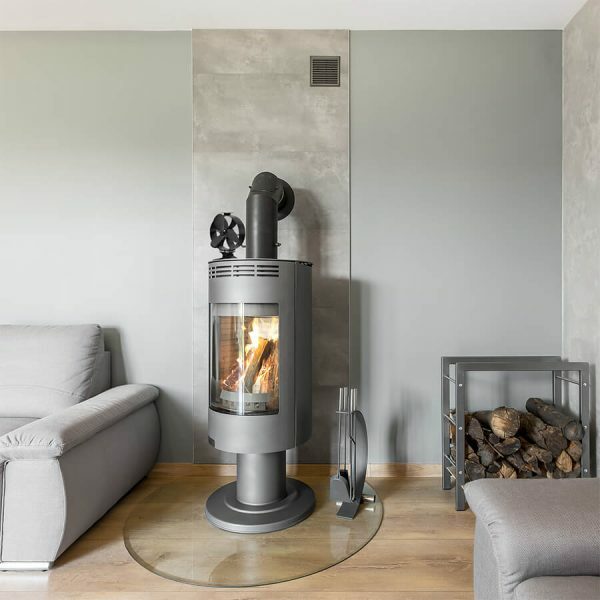 Combining speed with the height of 222mm, this fan can quickly heat up large rooms in no time. 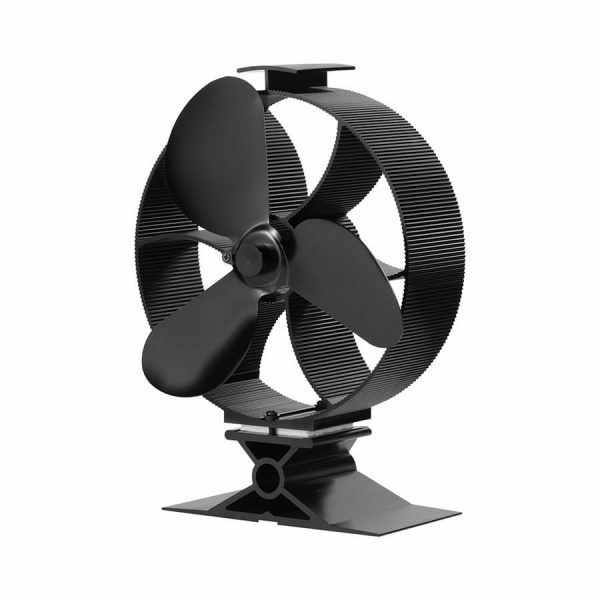 This is our largest fan which looks great in larger rooms and in larger fireplace surrounds. 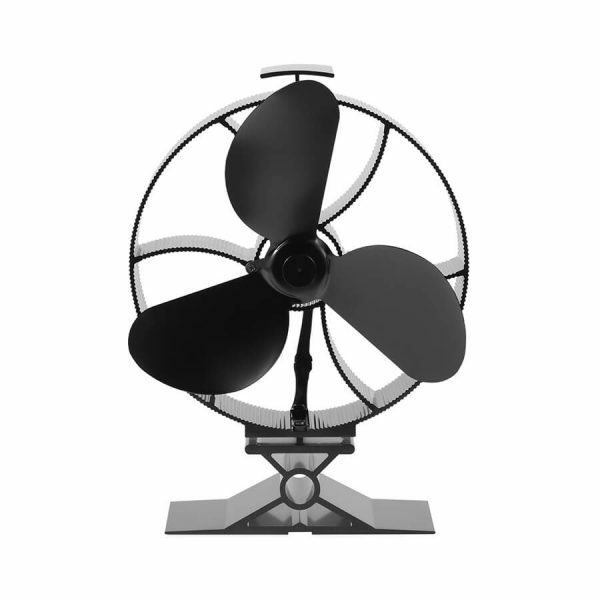 This fan is an all-around great and powerful fan. 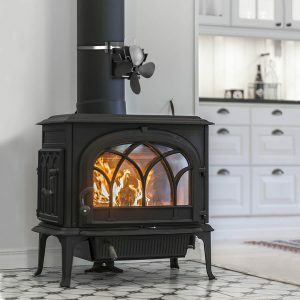 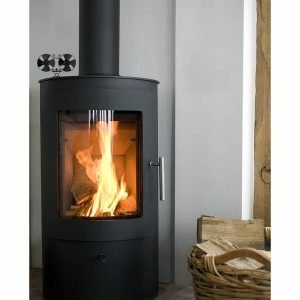 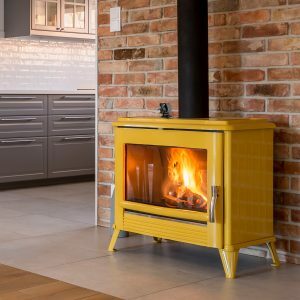 It has a beautiful design and looks great in any room, on any stove.